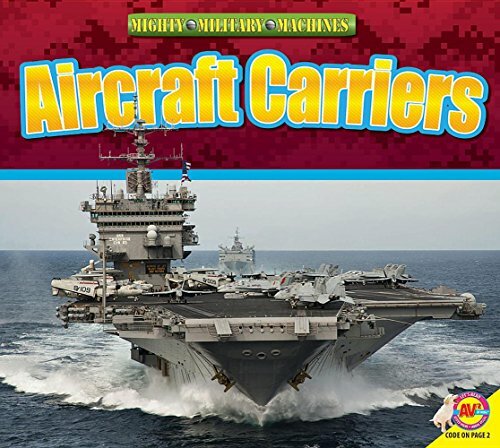 9781489650832 | Reprint edition (Let's Read, July 1, 2016), cover price $12.95 | About this edition: From submarines to fighter jets, young readers will love learning about the worlds most exciting military machinery in the Mighty Military Machines series. 9781489647597 | Let's Read, July 1, 2016, cover price $27.13 | About this edition: From submarines to fighter jets, young readers will love learning about the worlds most exciting military machinery in the Mighty Military Machines series. 9781489648129 | Reprint edition (Let's Read, July 1, 2016), cover price $12.95 | About this edition: Discover the amazing lifecycles of Americas backyard animals in Little Backyard Animals. 9781489647535 | Let's Read, July 1, 2016, cover price $27.13 | About this edition: Discover the amazing lifecycles of Americas backyard animals in Little Backyard Animals. 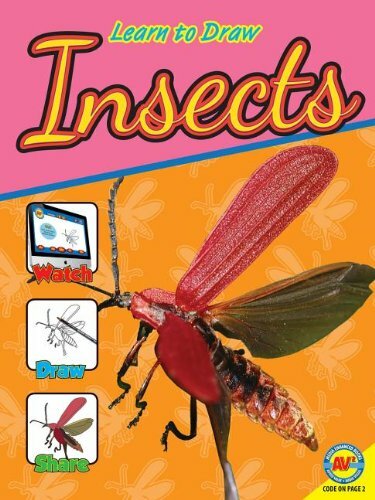 I Am introduces beginning readers to some of the worlds most fascinating animals. 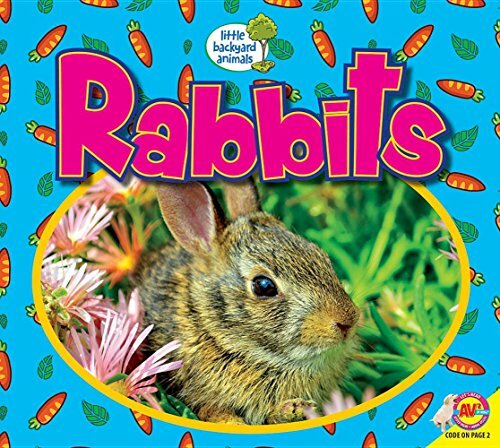 From gorillas to giant pandas and dolphins to elephants, this captivating series guides beginning readers through the characteristics and behaviors of each animal with easy-to-read text, vibrant photos, and interesting facts. 9781489641137 | Let's Read, July 1, 2016, cover price $27.13 | About this edition: I Am introduces beginning readers to some of the worlds most fascinating animals. Product Description: The Sydney Opera House is Australias most recognizable structure. The focal point of Sydney Harbor, the Sydney Opera House is an extraordinary technical and creative achievement. Learn more about this iconic building in Sydney Opera House. 9781489620170 | Weigl Pub Inc, July 15, 2014, cover price $12.95 | About this edition: The Sydney Opera House is Australias most recognizable structure. 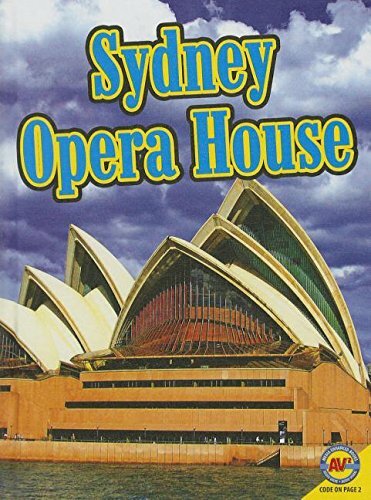 9781489620163 | Weigl Pub Inc, July 15, 2014, cover price $27.13 | About this edition: The Sydney Opera House is Australias most recognizable structure. Product Description: The Statue of Liberty is one of the worlds best-known monuments. Located in the New York harbor, the Statue of Liberty symbolizes freedom and acceptance. Find out more about this impressive structure in Statue of Liberty. 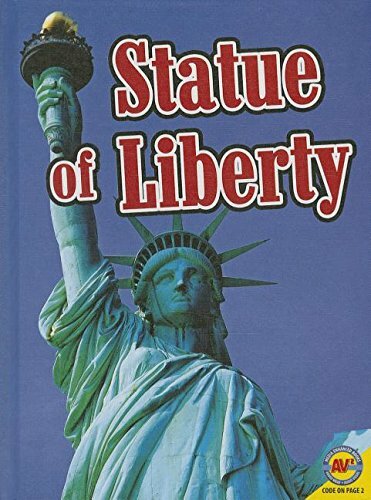 9781489619662 | Weigl Pub Inc, July 15, 2014, cover price $27.13 | About this edition: The Statue of Liberty is one of the worlds best-known monuments. An introduction to horseback riding describes the equipment, skills, history, and safety measures associated with the sport. 9781590366622 | Weigl Pub Inc, July 30, 2007, cover price $8.95 | About this edition: An introduction to horseback riding describes the equipment, skills, history, and safety measures associated with the sport. 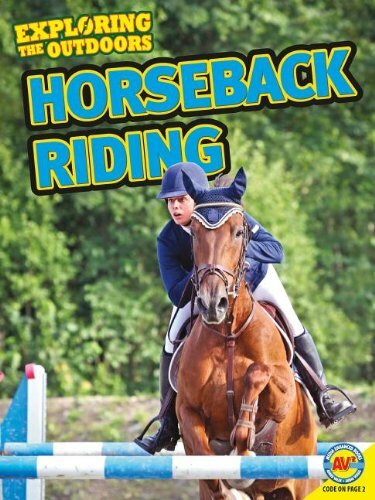 9781590366615 | Weigl Pub Inc, July 30, 2007, cover price $24.45 | About this edition: An introduction to horseback riding describes the equipment, skills, history, and safety measures associated with the sport. 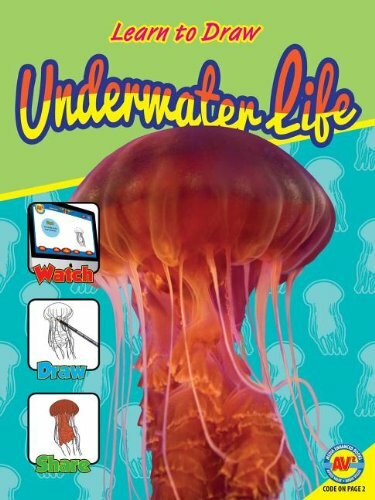 9781619132450 | Weigl Pub Inc, August 1, 2012, cover price $13.95 | About this edition: Have you always wanted to learn how to draw your favorite underwater animals? 9781619132405 | Weigl Pub Inc, August 1, 2012, cover price $28.55 | About this edition: Have you always wanted to learn how to draw your favorite underwater animals? Product Description: To write childrens books well, it is good to be a big kid yourself. 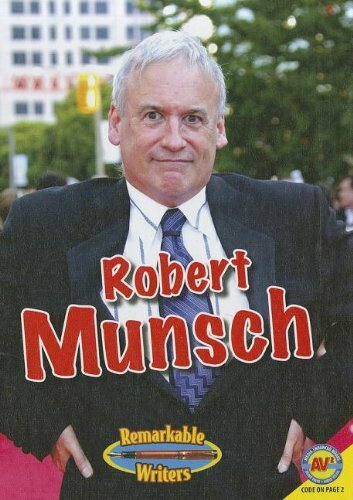 Robert Munsch proves this every time he writes a book. This author is a kid at heart. 9781619135994 | Weigl Pub Inc, August 1, 2012, cover price $13.95 | About this edition: To write childrens books well, it is good to be a big kid yourself. 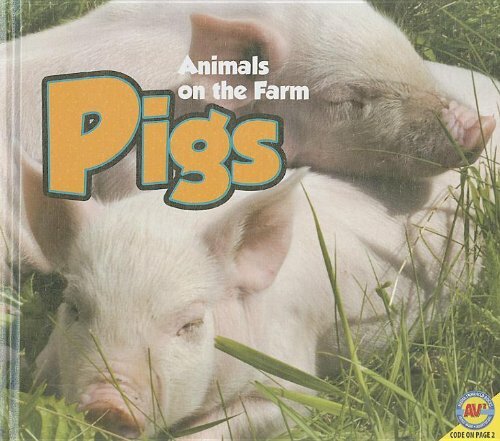 9781619130562 | Weigl Pub Inc, August 1, 2012, cover price $28.55 | About this edition: To write childrens books well, it is good to be a big kid yourself. 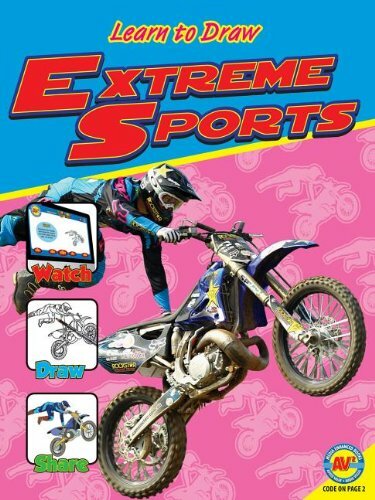 9781619132443 | Weigl Pub Inc, August 1, 2012, cover price $13.95 | About this edition: Have you always wanted to learn how to draw your favorite extreme sports? 9781619132399 | Weigl Pub Inc, August 1, 2012, cover price $28.55 | About this edition: Book annotation not available for this title. 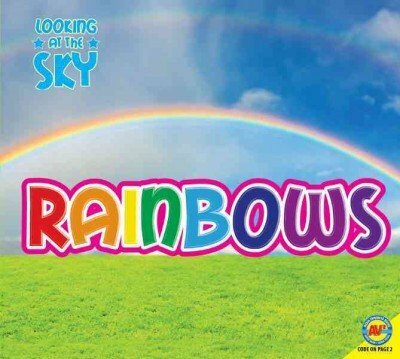 Product Description: Provides simple information about rainbows, including how they are formed and the position of the sun when a person sees a rainbow. 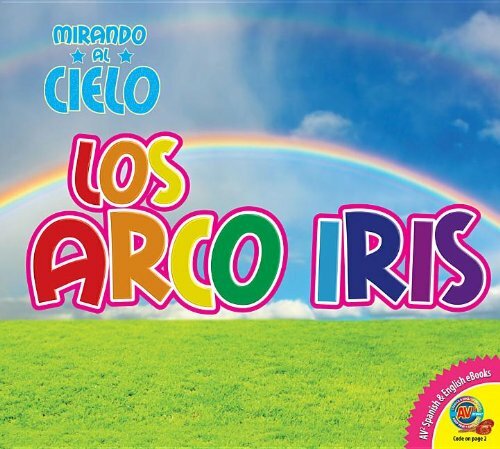 9781619132160 | Weigl Pub Inc, August 1, 2012, cover price $27.13 | About this edition: Provides simple information about rainbows, including how they are formed and the position of the sun when a person sees a rainbow. 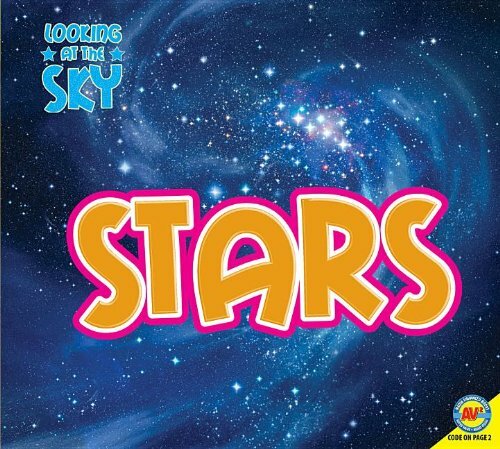 Product Description: Young readers learn about the planets in the solar system. 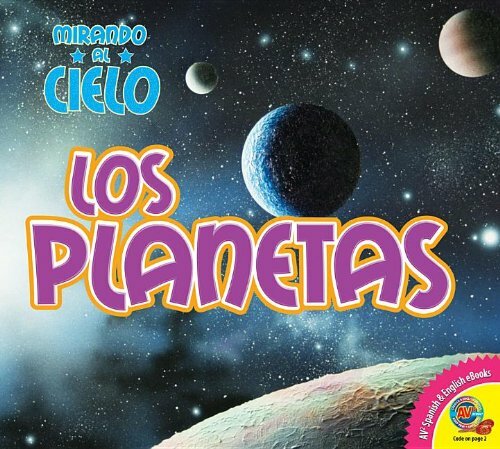 9781619132153 | Weigl Pub Inc, August 1, 2012, cover price $27.13 | About this edition: Young readers learn about the planets in the solar system. 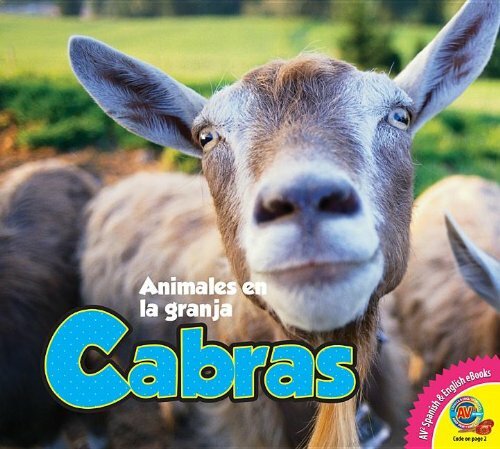 9781619131880 | Weigl Pub Inc, August 1, 2012, cover price $27.13 | About this edition: Using simple text and pictures, this book describes goats and how they live. 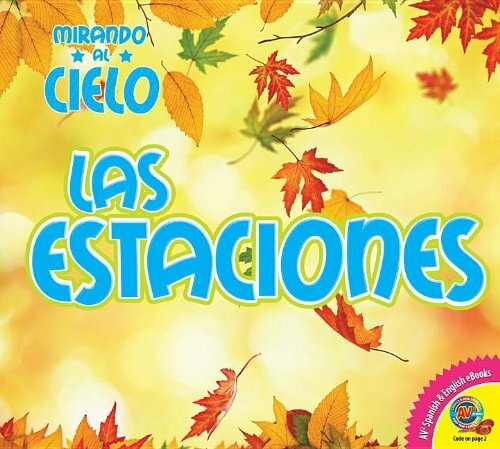 Product Description: Provides simple information about the four seasons, which succeed each other in the same order every year, and describes what happens in nature in each season. 9781619132177 | Weigl Pub Inc, August 1, 2012, cover price $27.13 | About this edition: Provides simple information about the four seasons, which succeed each other in the same order every year, and describes what happens in nature in each season. 9781619132412 | Weigl Pub Inc, August 1, 2012, cover price $28.55 | About this edition: Book annotation not available for this title. 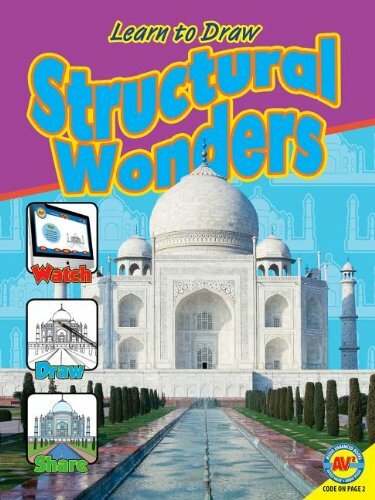 9781619132481 | Weigl Pub Inc, August 1, 2012, cover price $13.95 | About this edition: Have you always wanted to learn how to draw your favorite structural wonders? 9781619132436 | Weigl Pub Inc, August 1, 2012, cover price $28.55 | About this edition: Have you always wanted to learn how to draw your favorite structural wonders? 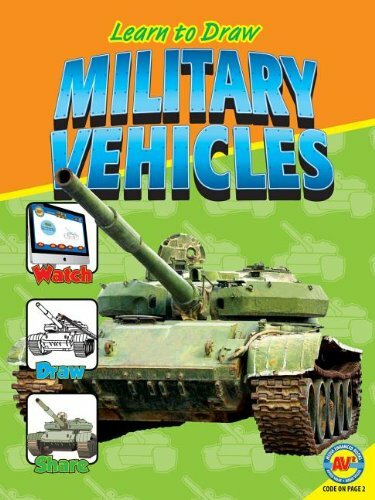 9781619132474 | Weigl Pub Inc, August 1, 2012, cover price $13.95 | About this edition: Have you always wanted to learn how to draw your favorite military vehicles? 9781619132429 | Weigl Pub Inc, August 1, 2012, cover price $28.55 | About this edition: Have you always wanted to learn how to draw your favorite military vehicles? 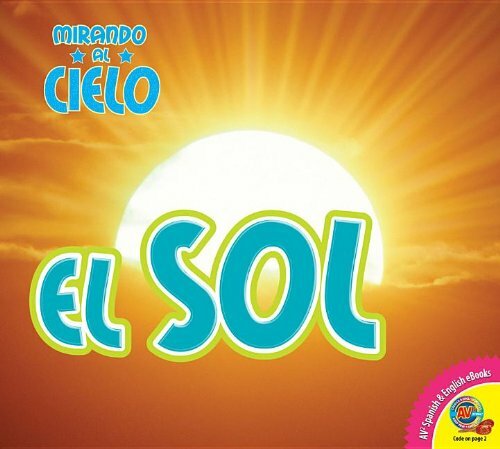 Product Description: Presents facts about the Sun, including its composition, location within the solar system, and importance to the Earth. 9781619132191 | Weigl Pub Inc, August 1, 2012, cover price $27.13 | About this edition: Presents facts about the Sun, including its composition, location within the solar system, and importance to the Earth. 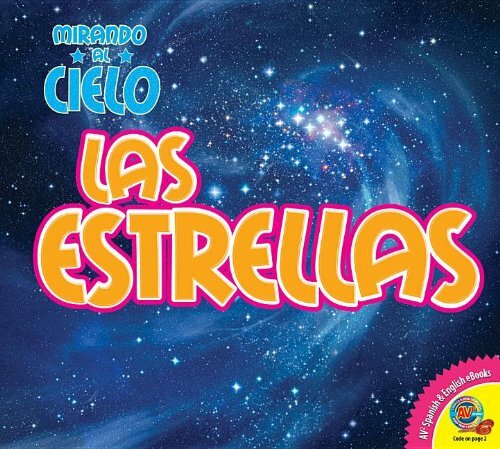 9781619132184 | Weigl Pub Inc, August 1, 2012, cover price $27.13 | About this edition: Stars are yellow, red, or blue.